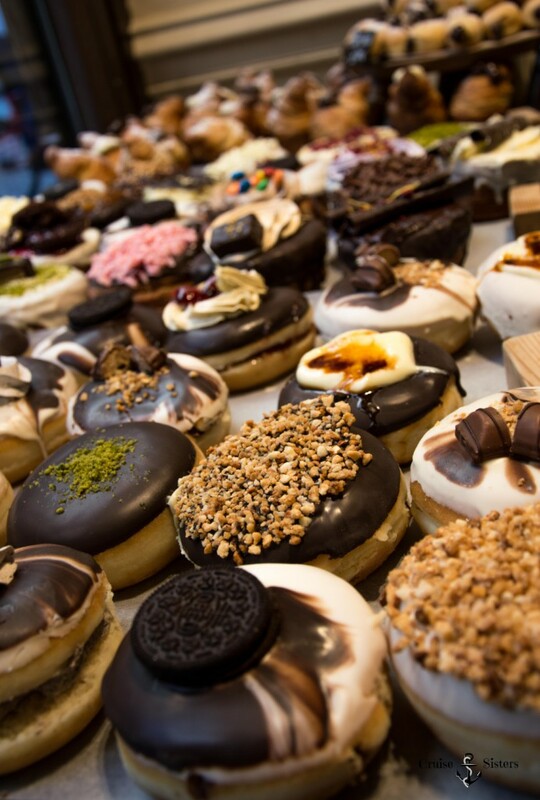 The described tour including all foodie tips will take you up to six or seven hours. A perfect starting point for this tour is the Christopher Columbus monument at the port of Barcelona. At this monument begin the Ramblas. 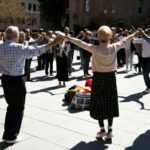 The Ramblas are perfect for a stroll. Along the Ramblas there is always plenty to see and do. Many tourists and locals simply sit outside and enjoy a Café con leche (coffee with milk) or Café solo (Espresso) while wathcing the people pass by. 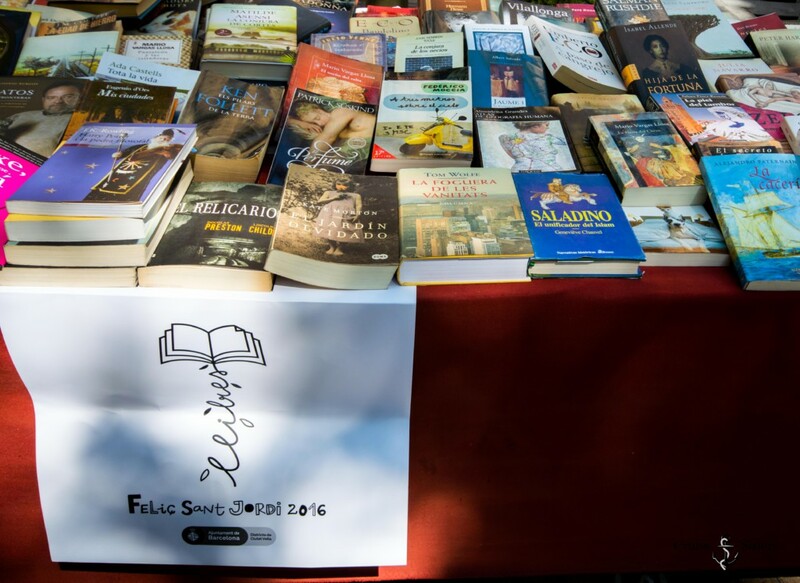 At El Dia de Sant Jordi, you will find a lot of books on countless stands waiting to be exchanged for some money. 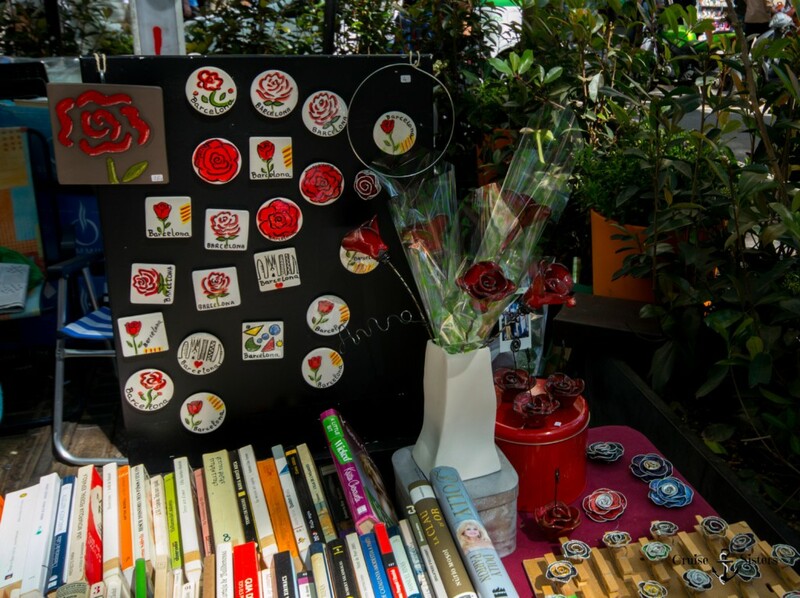 As already written in our first post of our Barcelona trip, people give each other roses and books on Sant Jordi. You can even buy some wonderful souvenirs with roses on that day. 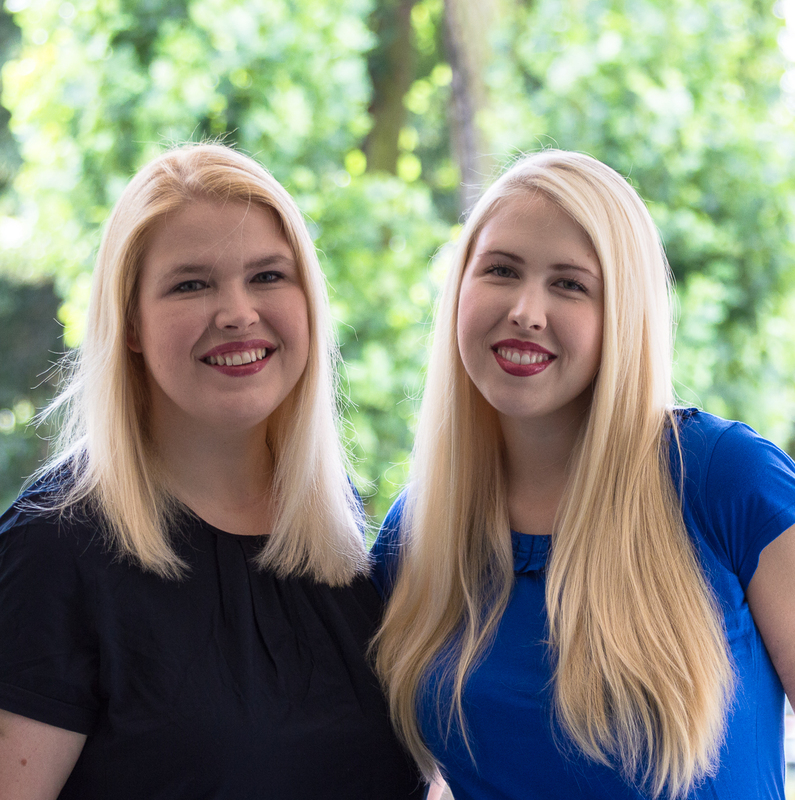 You may even have the chance to meet some authors who promote their latest book. 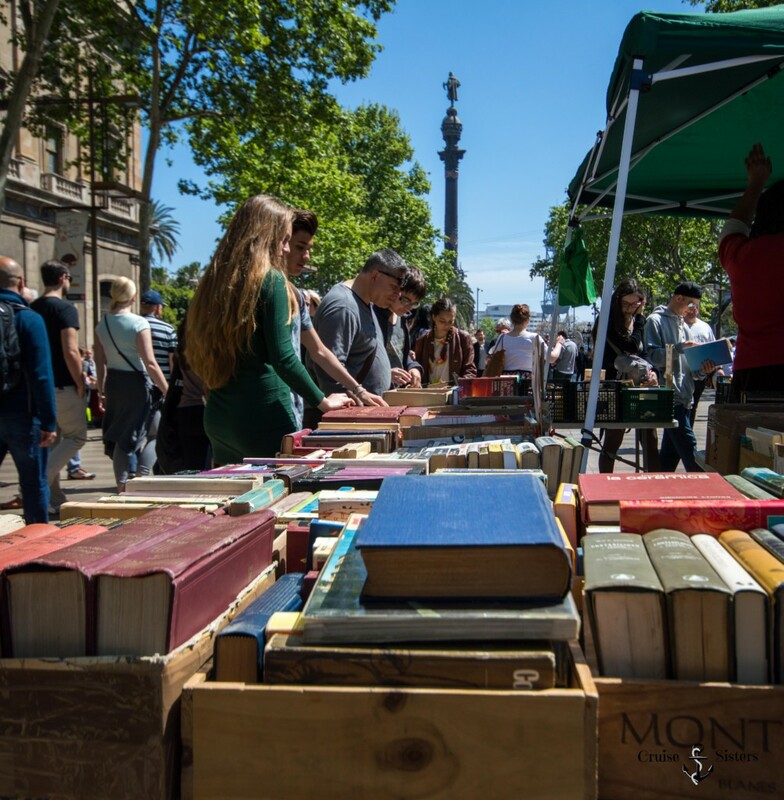 If you walk up the Rambla you will see the opera and theater on the left side, always offering some interesting shows. 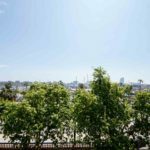 After you passed the opera, you can see an archway on the left side at the Les Rambles 91 across from the Placa de Sant Agusti. You can walk through this archway and on the right side you will enter the Mercat de la Boqueria. 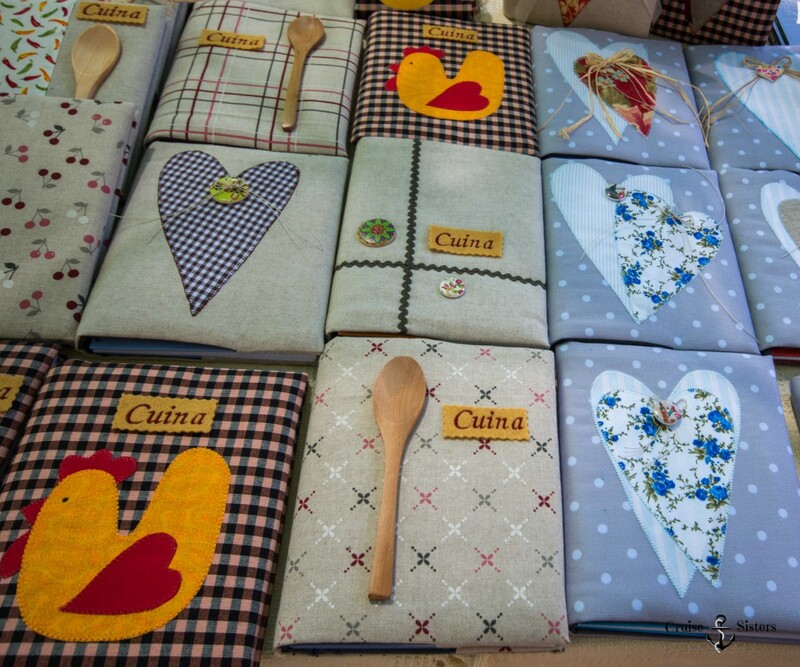 There you will see an incredible number of market stands which offer different kinds of food and drinks. All stands have the great advantage that they are covered to protect the customers against rain. 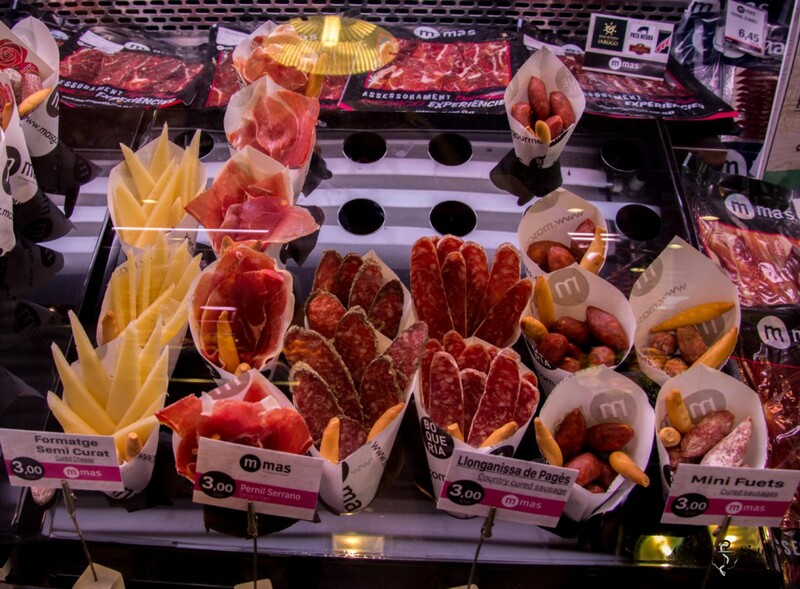 You will find not only fresh fish, many varieties of spanish ham (jamon), breads and baguettes, fresh meat and many cheeses, but also very fresh fruits, chopped or pureed or pressed as juice. 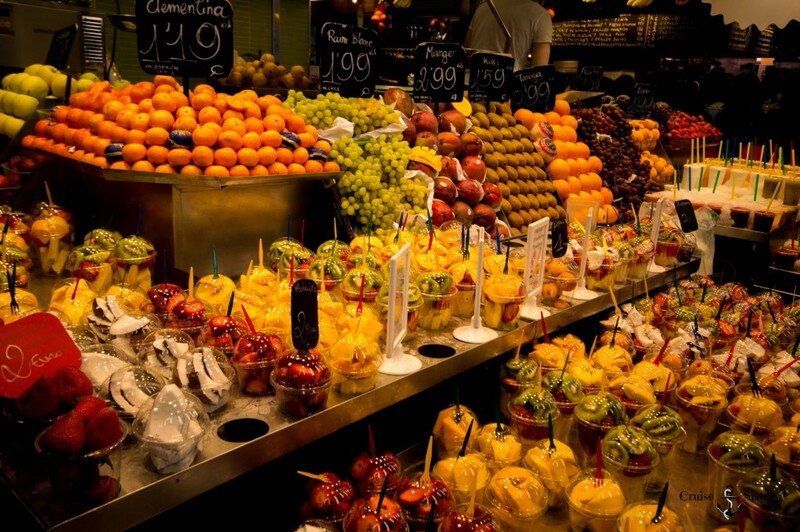 Hint: freshly squeezed juice still costs 2 euros per glass at the first stands. However, if you continue to walk to the last stands in the back, the juices are sold for 1 euro. 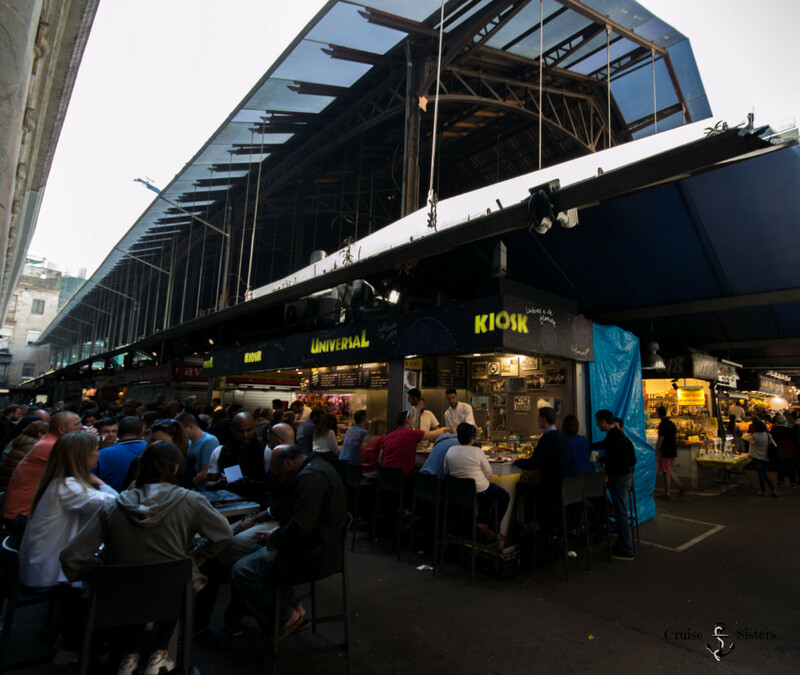 A special highlight is to have lunch directly at the counter of the market stands. There are many booths with glass-covered dishes and small bar areas that serve you. In front of the stands are bar stools which are always occupied. Behind the people on the bar stools you will often see a line of people waiting. One might think at first that it is very chaotic and no one knows who came first. However, the employee behind the counter know exactly who came first and who is next to get a seat at the bar. 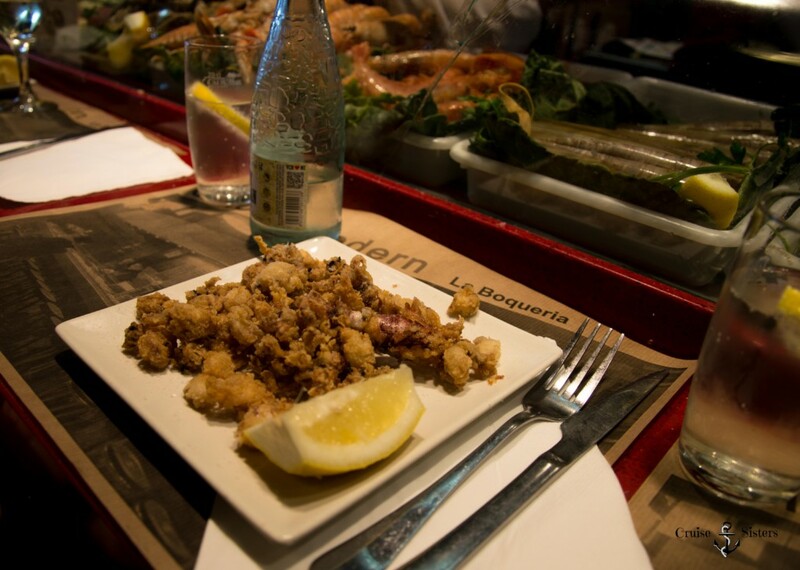 Once you get a seat at the bar, you can order some tapas or fresh fish dishes. Food can’t get any fresher than here. 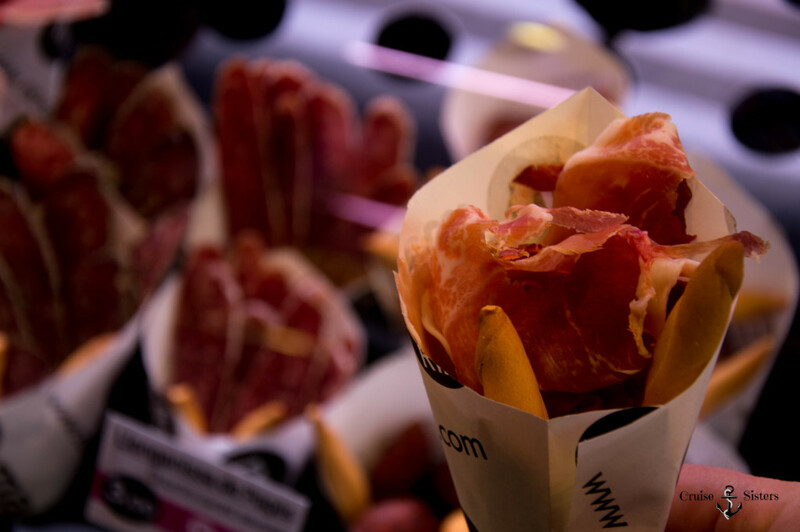 We were at the booth “Modern Quiosc” and ordered Chipirones Fritos (small fried squids) for 6.50 euros and Croquetas Jamon (croquettes filled with ham) for 3,50 euros. Two bottles of Aqua con gas (carbonated water) cost 3.80 euros. In Spain they drink mostly still water, therefore it is necessary to clearly say that it should be carbonated. 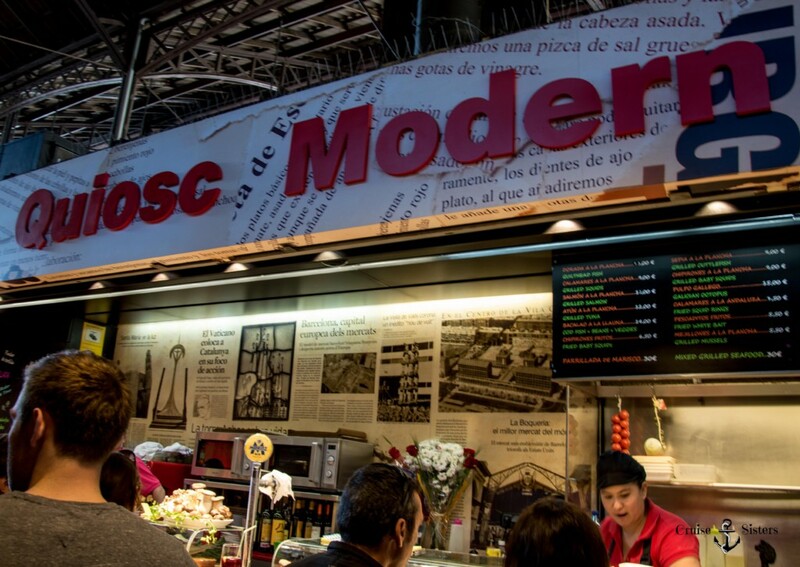 At the counters of the market hall, it may happen that a dish is no longer available. The ingredients are always freshly replenished, but sometimes the rush is so great that they are not able to cope with it and some dishes are no longer available for that day. 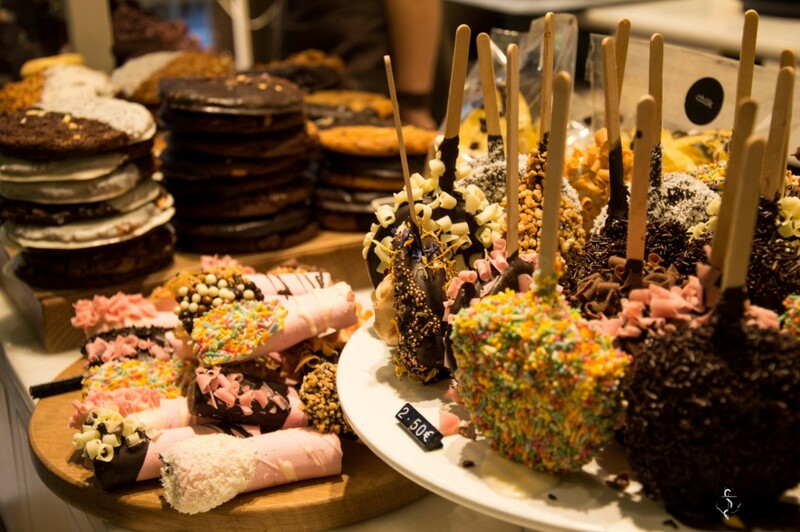 Chök is a special pastry shop that offers many sweet treats. 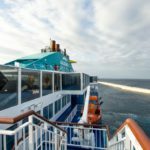 There you will find chocolate filled muffins, filled croissants (Kruffins), various donuts, chocolate-covered oranges and everything else you could wish for as a sweet tooth. Everything is fairly priced ad the quality of the pastries is truly outstanding. 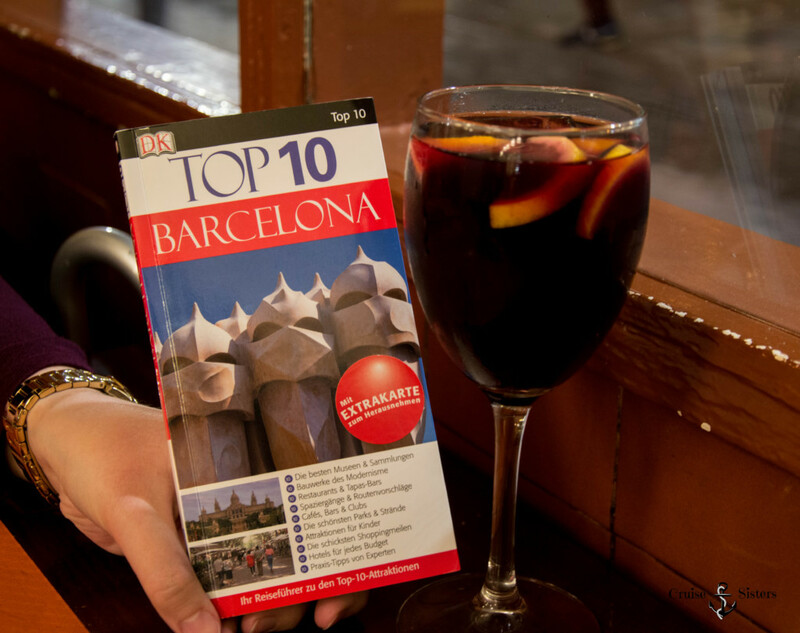 Chök is located in a side street (Carrer del Carme 3), which leads away from the Ramblas. Often many people are in front of the shop window and stare at the donuts and croissants. Here it is essential to try something. 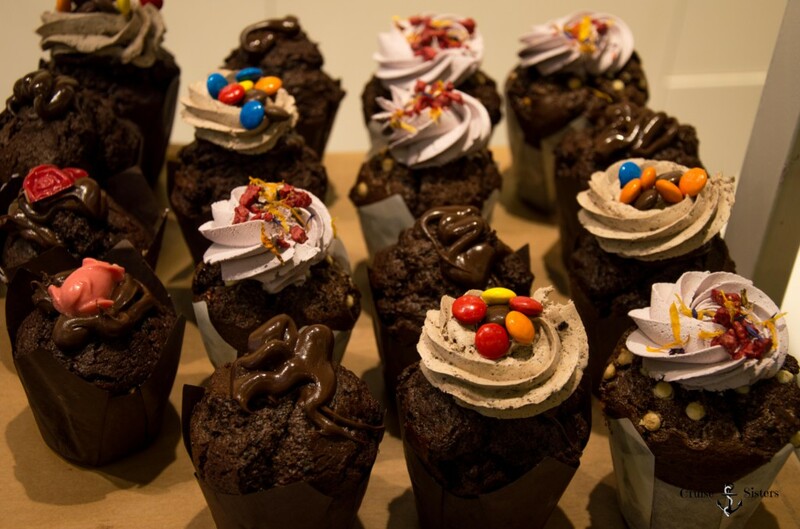 We had a tasty muffin with chocolate filling and Oreo topping and a chocolate brownie with white chocolate cream. We can only say: everything was perfect! We really felt like we were in chocolate heaven. Then we were really full and never wanted to see chocolate again. Unfortunately this saturation only retained until the next day. 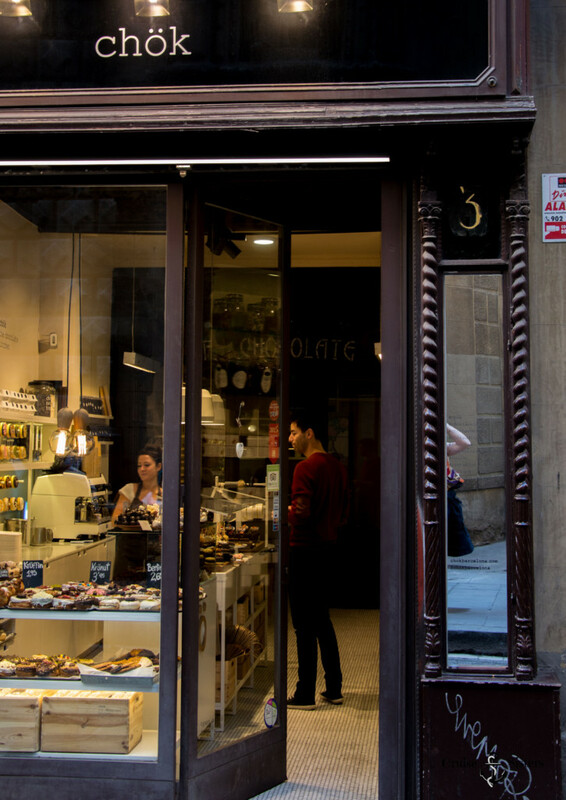 We visited Chök on Sunday again to try a Kruffin and a chocolate-covered orange. Also delicious! 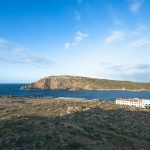 If you walk down the Rablas back to the Christopher Columbus monument, you can go left at the roundabout towards the port. 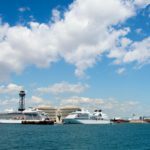 If you walk around the Port Olimpic, you will get to the Barceloneta area. Barceloneta is the traditional district of fishermen and sailors. Here there are many small streets, cafes and tapas bars. In this neighborhood life seems hardly influenced by the modern world. Here are some chairs placed on the road to watch the action and you mostly won’t find any Wifi at the bars. 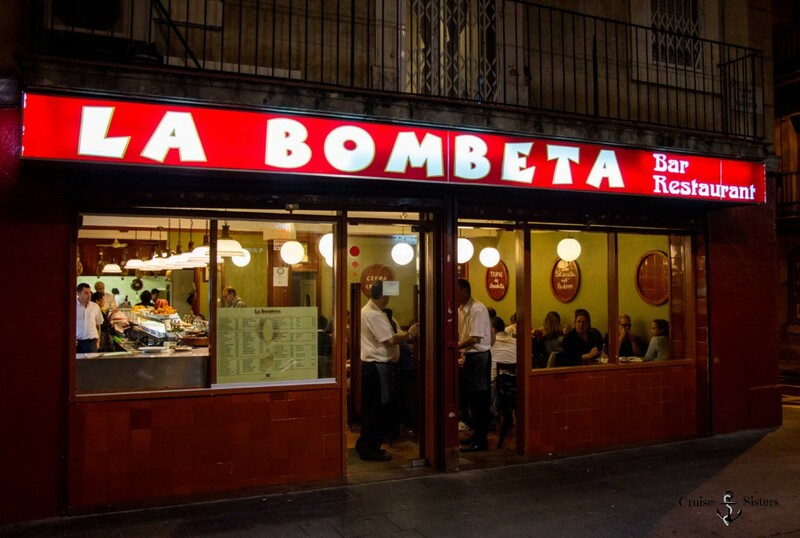 The Guide Top 10 Barcelona by Dorling Kindersley recommended us the Bar La Bombeta in the Calle de la Maquinista 3. 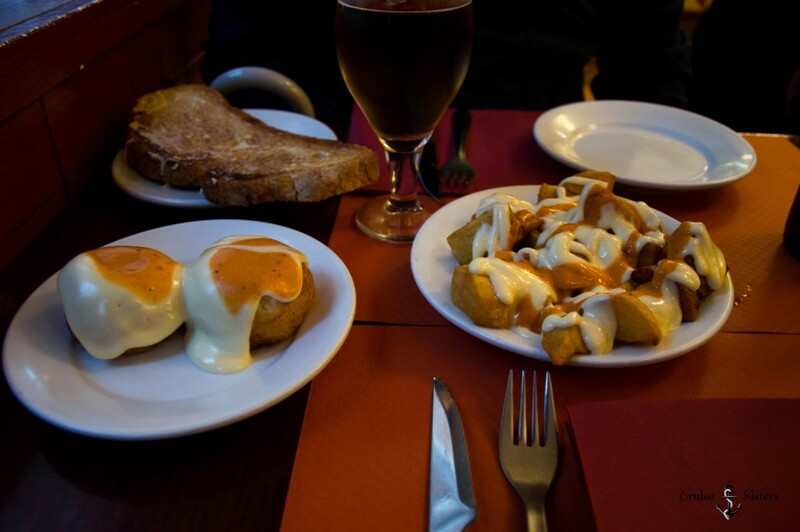 It is a small, cute tapas bar with simple tables, which is open in the evening from 7 pm. The tables are all placed closely together, there are no tablecloths and the waiters are men around 50 years old. There is no wifi. Instead there is a note on the wall which encourage guests to talk with each other. 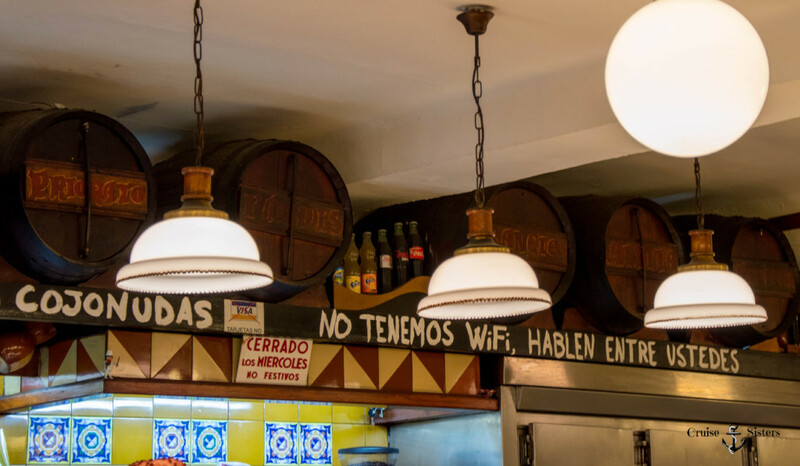 This tapas bar has a special charm because many locals eat here. 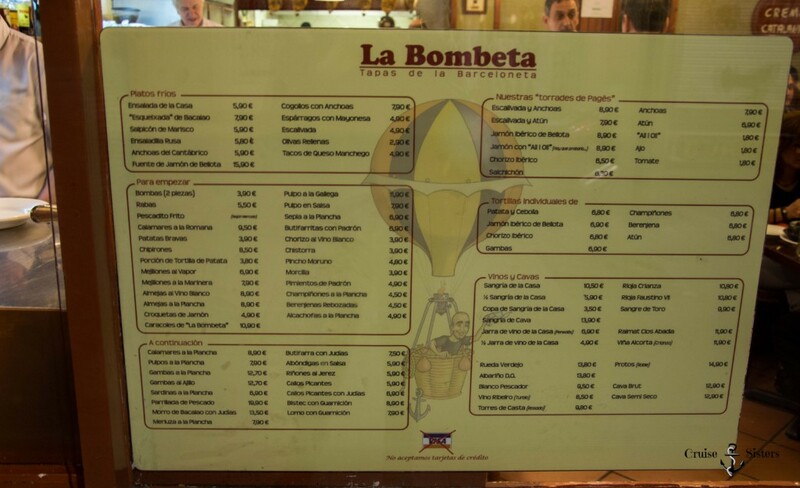 The menu, however, is available in Spanish and English. A note in advance: you can only pay cash. The specialty of the house are the delicious bombas . Bombas are mashed potato balls with minced meat and covered with a garlic sauce. 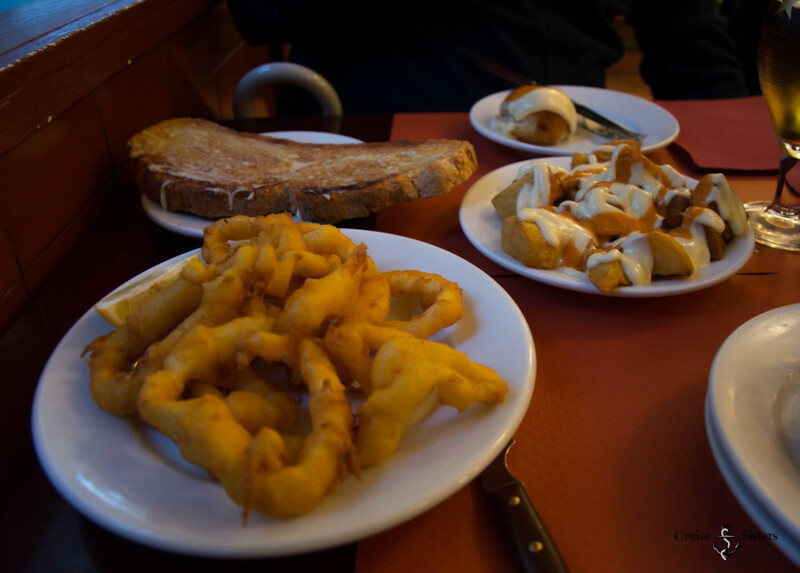 We also tried patatas bravas (potatoes with spicy sauce), calamares (squid rings) and bread with aioli (garlic). 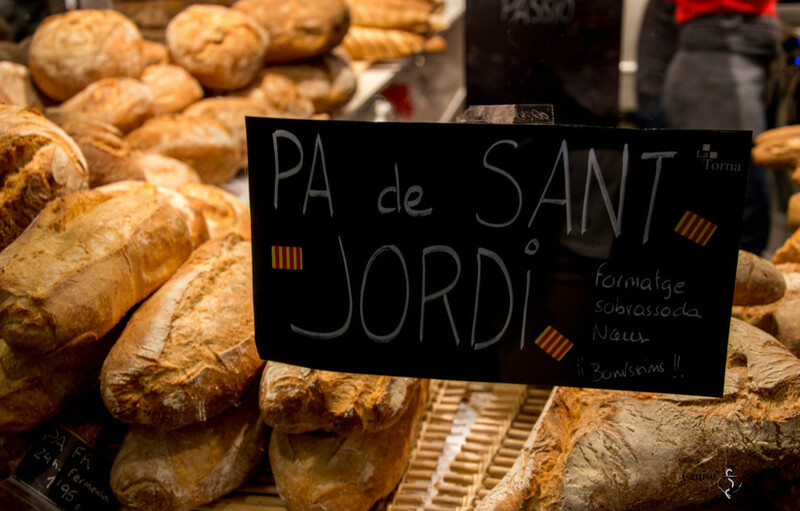 The bread is always roasted in Spain. The tapas were very tasty and the sangria is excellent here. Overall, we paid less than 30 euros for a Cerveza sin Alcohol (beer without alcohol), a bottle of water, a glass of sangria, patatas bravas, calamari, bread and Bombas. A great value for your money. 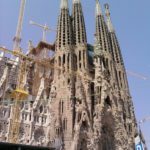 Previous PostEine spannende Reise nach Barcelona – oder doch Girona! ?